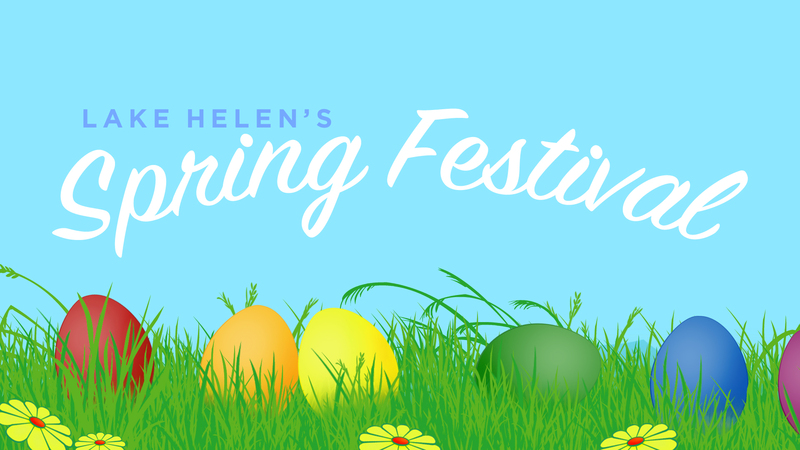 Join our team as we volunteer to serve our community through Lake Helen’s annual Spring Festival! We will be passing out water, supporting booths and games, and meeting the people of our local community. Let us know you’re coming by signing up here!